Liberty Electronics specializes in manufacturing electronic wiring harnesses, cable assemblies, complete cabinet and panel assemblies and electro-mechanical assemblies. 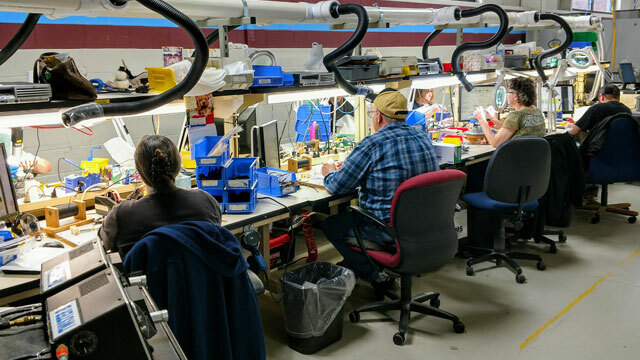 We comply with the most stringent military and best commercial practice requirements for electronic assembly, and we have a proven track record of program cost savings, and reliability improvement solutions. Share our broad electronics assembly experience, and see the results with your program. Mark is an experienced and results oriented professional with considerable experience in developing long term customers, with 30+ years in the contract manufacturing business for Liberty Electronics, Inc. Mark has gained critical insight into the relationships required for successful manufacturing partnerships. Multiple high-profile OEM’s have regularly relied on Mark when consulting about partnering in the design and development of critical subsystems, systems and products, with a proven track record for executing complex aerospace and defense programs, focusing on customer needs. Mr. Rhoads joined Liberty Electronics as a Program Manager in 2006 starting with military ground vehicles. 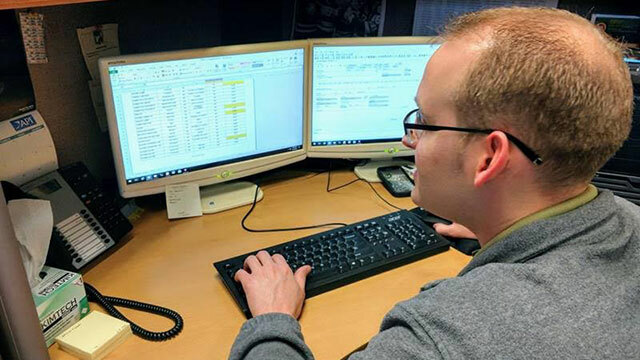 Since then his experience has grown to include all aspects of the Mil-Aero Business Unit, Power Generation, and Light Rail with a focus on new customers and program start-ups. In 2018 Mr. Rhoads joined the Liberty Sales Team where he will leverage his broad experience and success at managing complex customer relationships to drive Liberty’s continued growth. Bob has been working in the electronics world for the past 37 years, has been with Liberty Electronics for 32 plus years first as a Test Engineer and for the last 20 years as part of the Liberty Sales Team involved primarily with Liberty’s Defense/Aerospace and Transit Customers. 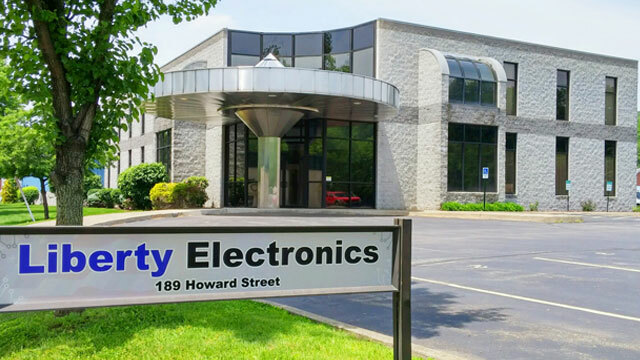 Before joining Liberty Electronics he was a BMET with various health care facilities in the Cleveland, OH area. Mr. West joined Liberty Electronics as a Sales Engineer in April 1998, focusing on expanding Liberty’s core from harnesses, cables and chassis to now include large cabinet builds for rail, energy and industrial applications. Prior to joining Liberty, he was involved in all aspects of automobile indirect lending, including collections, repossessions and loan generation with FNB of PA and PNC Bank, culminating with the creation and management of the northwest dealer center for First Commonwealth Bank. Mr. Anderson joined Liberty Electronics as Manager of Engineering in July of 1999. In 2010 he was appointed Director of Business Development. He previously worked as a project engineer at Pratt and Whitney Aircraft and at Joy Mining Machinery. At Joy Scott went on to manage international projects including quality improvement initiatives, computer system implementations, and new product development programs. Please contact us if you would like more information about Liberty Electronics or if you have any questions. We look forward to working with you.